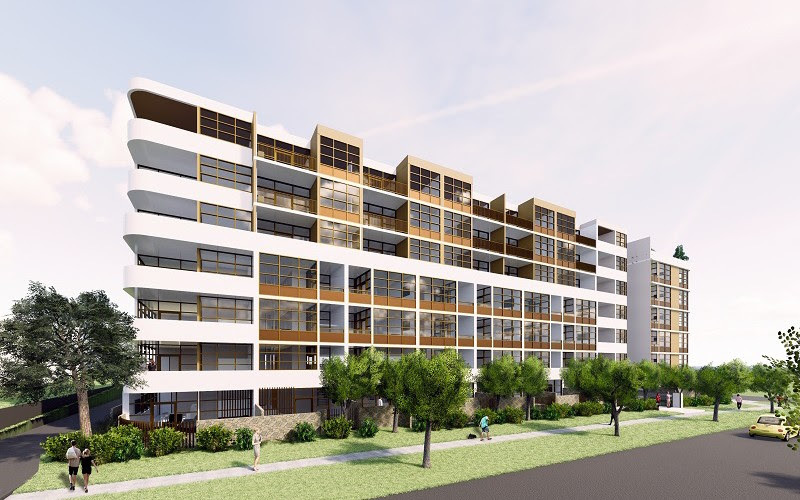 Council is very pleased that the Proposed development of Block 4 Section 39 Coombs – the POD Development – has been refused on numerous grounds by ACTPLA. The proposal is inconsistent with Zone Objectives for High Density Residential Zone. The assessment concluded that the proposed development will not be conducive to a high standard of residential amenity. The proposal did not demonstrate the suitability of the land for the proposed development. The proposal failed to acknowledge or to provide any substantial analysis of the modelling to establish the likely impacts of the proposed development on the immediate or surrounding environment. The land was not suitable for a development with a scale and density as proposed. 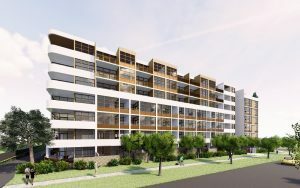 This conclusion is further reinforced by the quantum of the lease variation when it is compared to the indicative yield in the estate development approval and the specified maximum number of units  specified in the Crown lease for sale.